Gmail now supports 6 new Indic languages on Feature phone browsers, so users who are using basic model mobile phones now able to read Bengali, Gujarati, Kannada, Marathi, Tamil, and Telugu from their handset browser. 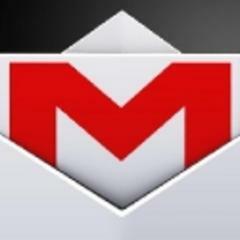 According to Gmail official blogpost "Indian culture is diverse, with more than 100 languages and thousands of alphabets used every day.Starting today, we are rolling out support for 6 Indic languages in Gmail on the feature phone browser: Bengali, Gujarati, Kannada, Marathi, Tamil, and Telugu." Now your Gmail interface will appear in the language of you have selected above. Note Gmail's display language doesn't affect the language in which your messages are sent and received.